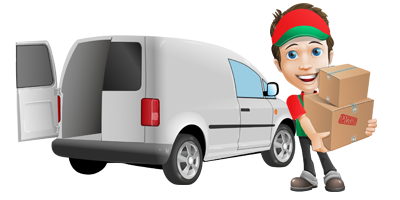 Our same day courier services are bespoke and tailored entirely to suit your needs, whether it is a one off consignment or a regular contract that needs covering, we are sure we will be able to help. With a nationwide network of depots, we can collect your goods from the majority of places within 60 minutes of an order being placed. With vehicles varying in size from small vans to 18t curtainside lorries we are sure that what ever your needs we will be able to help. 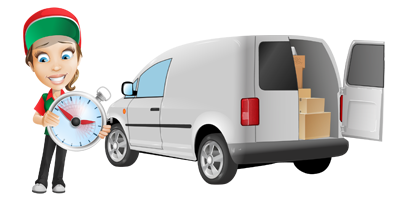 GMR Couriers offer a dedicated haulage service tailored to your individual needs. Whether you are looking for warehousing for storage or a complete pick, pack and dispatch service then GMR Couriers can help. 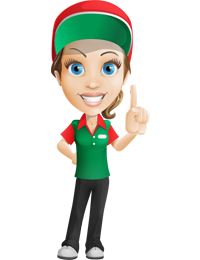 We can integrate with your online ordering to make the transition seamless to you. 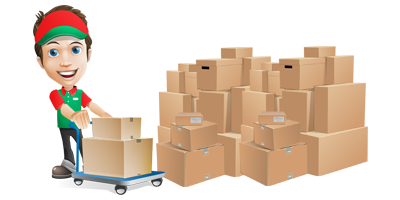 We simply charge a fixed cost per item sold and a small storage fee. 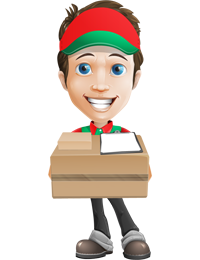 At GMR Couriers we are able to collect and deliver all your parcels weighing up to 30kg (maximum dimensions apply) on either a next day/24 hour service or 2 day/48 hour service. 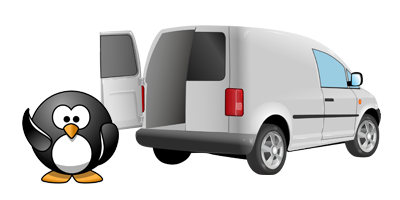 Our refrigerated courier services are bespoke and tailored entirely to suit your needs, whether it is a one off consignment or a regular contract that needs covering, we are sure we will be able to help.